Beavs win!! Beavs win!! Beavs win!!! 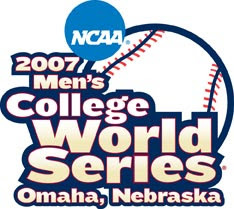 The OSU defending NCAA National Baseball Champs are – as of tonight – back in the finals of the College World Series after defeating UC Irvine 7-1. First game in the championship series is Saturday night.